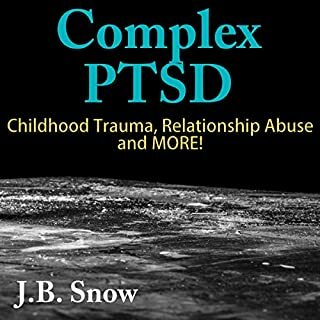 The Trauma Tool Kit: Healing PTSD from the Inside Out maps out practical aspects of healing from stress-related disorders and provides immediate first-aid techniques that help alleviate the most intense symptoms of traumatic stress in a small amount of time. It shows how the latest findings in neuroscience research support both ancient and contemporary methods of trauma treatment from around the world. In recent years, it has become clearer than ever before that the mind, body, and spirit are connected, and that an illness affecting one affects the whole. You have suffered through a traumatic experience. You have survived it. You are here to tell your tale. Where do you go from here? 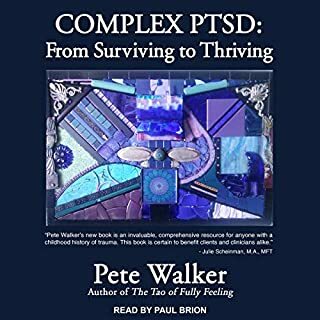 In this audiobook, we discuss where you are at with your current PTSD and complex PTSD symptoms, what you have gone through to get to this point, and how you can find your purpose after you have suffered from trauma in your life. The most important thing in your PTSD or complex PTSD is to find a purpose, so that you have something to move forward towards during your PTSD and complex PTSD recovery. Many people experience anxiety at some point in their lives. You feel anxiety when speaking in public, trying something new, or meeting someone special. Your palms get sweaty. Your heart races. You feel a ball in your stomach. Your chest feels tight. Anxiety is good in some situations. It prepares us for flight-or-flight responses. It prompts us to take action or to plan out what is going to occur in a situation. Anxiety in mild forms can be a good thing. Our body is designed to be anxious in situations where we should take control and take action. Anxiety that pervades everything in our life, causes us to be sick, and keeps us awake at night is bad. 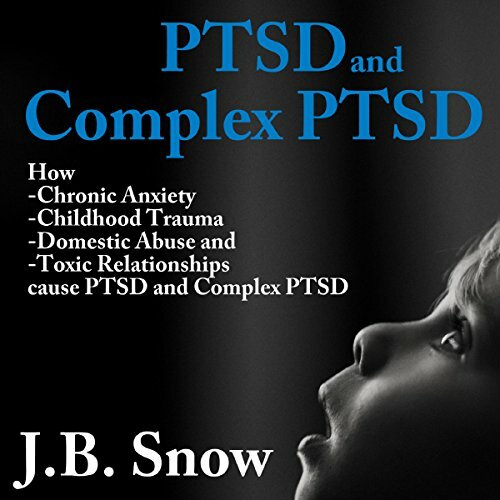 Complex PTSD is a disorder that often affects soldiers, battered women, and children who have been in abusive and domestic violence situations. It is used to diagnose people who have been exposed to long-term and repeated exposure to situations out of their control, whereas normal PTSD can occur in someone with exposure to one or two traumatic events. PTSD can happen when someone is raped or is the victim of other violent circumstances, like a shooting event. 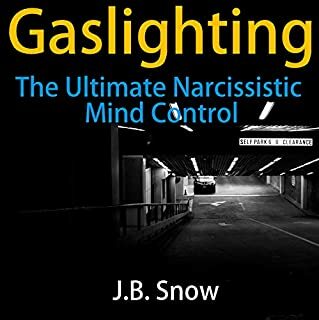 A person who dates or marries a psychopath or a narcissist can have complex PTSD. A child who is sexually abused repeatedly is also likely to have complex PTSD. 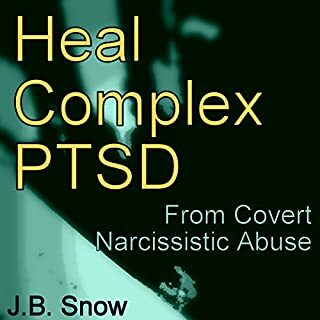 The Author targets the topic in such a clear and concise manner which is key for those suffering from PTSD/CPTSD, since often there is difficulty processing information after experiencing severe abuse and trauma. 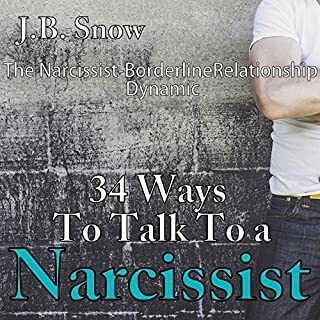 Also has some good resources that are not financially draining and can be used as tools immediately to get on the path toward helping and healing you. Concise and to the point. Great summary that covered the facts of each condition and the differences. I could barely stand to listen to the full recording. It was informative, but painful to listen to. A recitation of facts, not an interesting book. 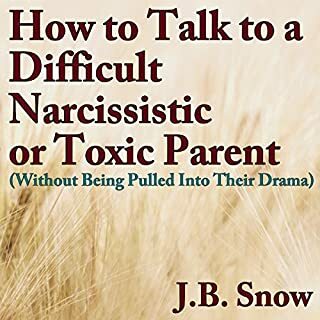 The Author has excellent information and advice, but have to use 1 whole audible credit, or just pay outright for only 1 chapter of a book? Thought I was getting a bargain with the low price, never thought to look at the length..so that is my error. struggled to finish it. voice was hard to follow. sounded like a lot of repeated information. The book isn't expensive, but it is a rip off. This is just a very inelegant and generic regurgitation of what you can learn by Googling CPTSD or by watching YouTube videos on the subject. The narration is quite poor. I found this informative and helpful with understanding my feelings and why I feel the what I do Thanks!! Provides signs and symptoms but nothing more. I had expected content to at least provide some direction on treatment, exercises and success rate of treatment. It did not. Terrible narration. very accurate in explanation done in a very underatandable way easy to relate and recognize the signs and symptoms.